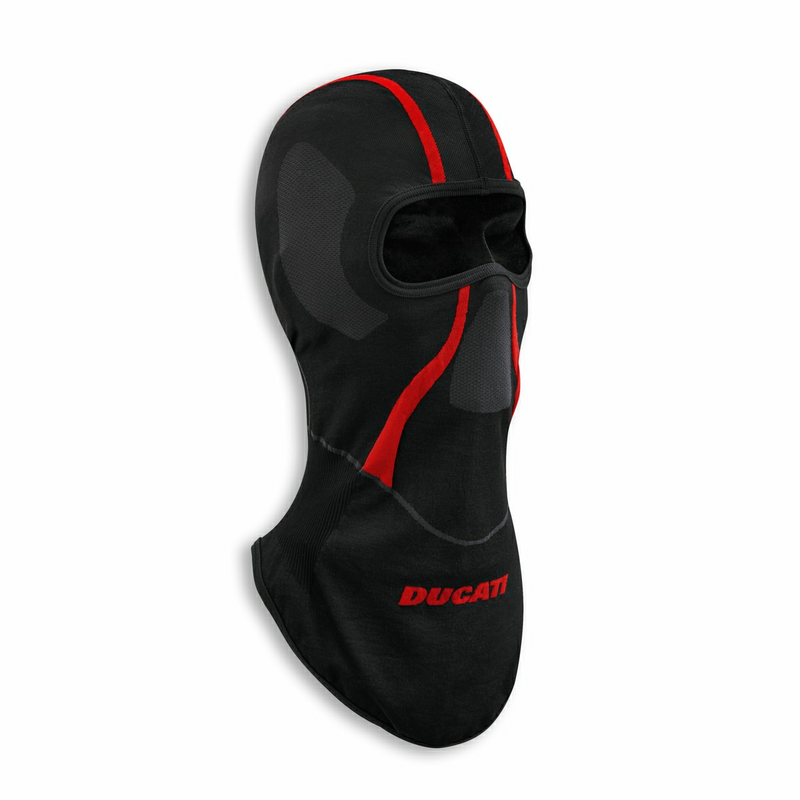 Modern and functional, the new Warm Up balaclava perfectly protects the nape, temples, and chin against the wind. The light compression and ribbed construction on the nape optimize fit, blocking heat loss and insulating against the outside. Parallel mesh areas on the mouth, nose, and ears facilitate heat dispersion in the spots most exposed to transpiration. The Seamless technology used to produce it reduces friction while maintaining total freedom of movement. Excellent for cold climates and winter seasons.